We all know how easy it can be to get sucked into wearing the same tired clothes to the office day in and day out. 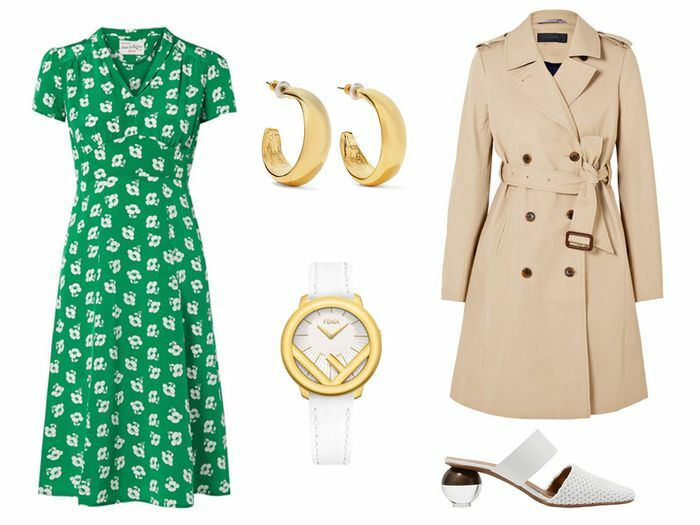 But as the temps slowly start to rise, a welcome change in season calls for a lighter and brighter work wardrobe. And it’s amazing how a few key pieces can prompt a fresh, new outlook and a jolt of creativity at the office. To get you inspired, we put together three no-brainer outfit formulas that are chic, polished, and encapsulate some of this season’s biggest trends. Moreover, our HR director definitively approves. Impress your co-workers with our favorite work looks below. 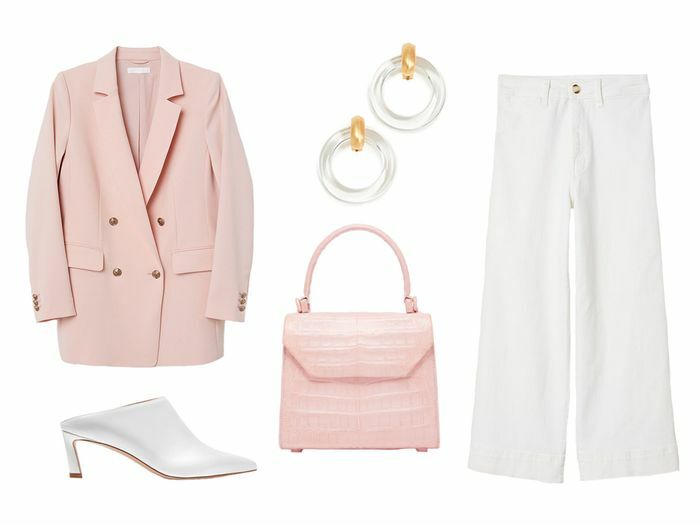 Swap out your black blazer for spring’s trending pastel pink. Crisp white pants exude polish and sophistication. This season is about all things translucent. Bright and bold colors are everywhere this spring. Wear yours in a floral print with a sophisticated silhouette. An elegant watch is an office must. Tie your look together with a classic trench. Add a unique touch to your office outfit. Up your energy level in a sunny sweater. 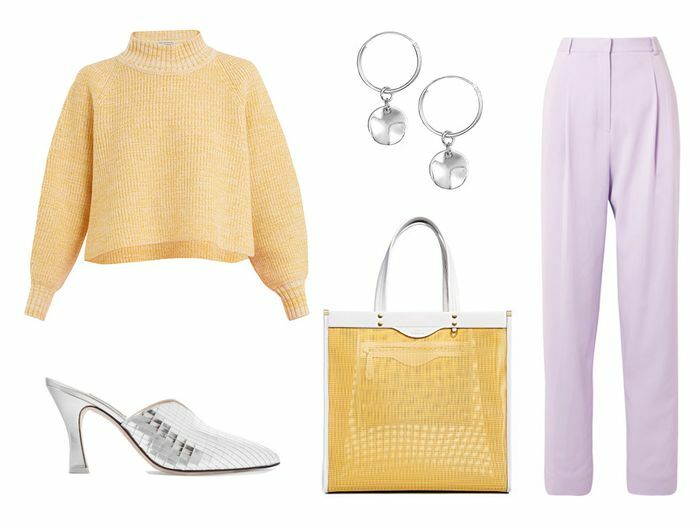 Opt for business-casual pants in spring’s It color of the season—lavender. A light and bright carryall for your laptop and meeting notes. A hint of polished metallic looks great against pretty pastels. Up next, 20 stylish pieces for work—and to wear out afterward.